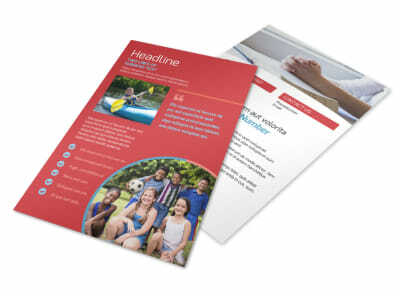 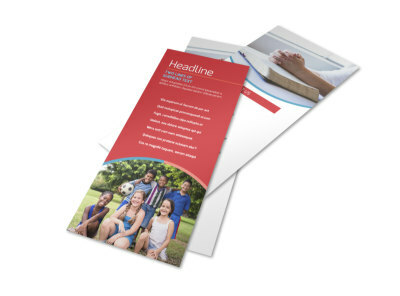 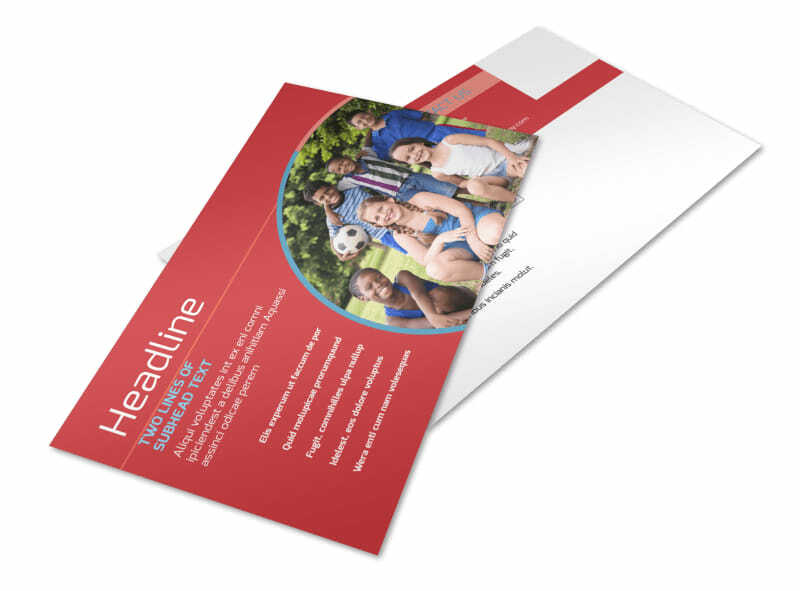 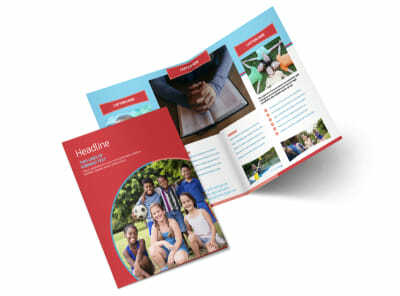 Customize our Christian Summer Camp Postcard Template and more! 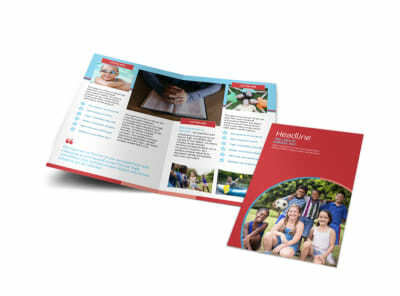 Remind campers old and new that camp time is nearly here with a direct mail blast featuring Christian summer camp postcards. 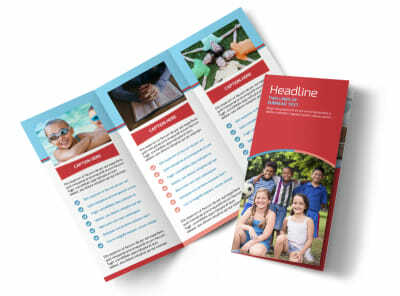 Customize your postcards with details about camp dates, activities planned, fees or costs, and other details to give campers and their parents the 411 they need to mark their calendars. 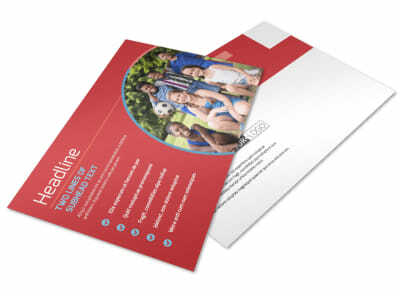 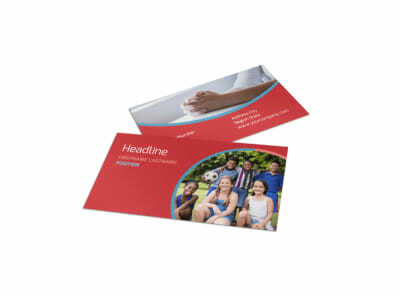 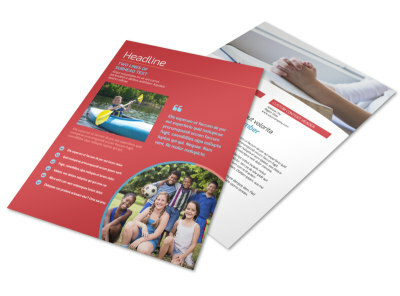 Print your postcards on the fly using your own printer, or entrust the printing to us for a polished look.